This week has been a big one for Instagram. 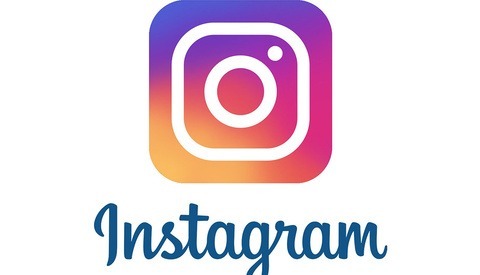 The social media platform announced that it is cleaning up spammers, and Fortune noted that Instagram has left Twitter in the dust with 300 million active users. What does this mean for our businesses? If you aren’t on Instagram, or using it actively, you are missing out. 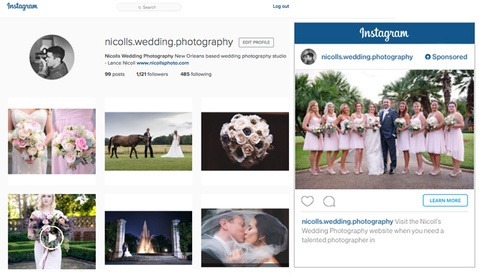 As photographers, one of the most important aspects of our jobs is social media marketing. Instagram continues to grow, and quickly; it has added more than 100 million monthly active users in the past nine months bringing the total count of users to over 300 million. That is a growth of over 50% this year. 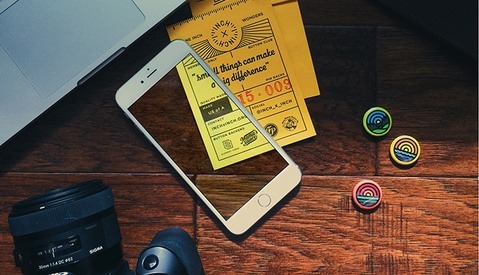 Instagrammers share more than 70 million photos and videos every day. Instagram is still smaller than Facebook, which has reports of 1.35 billion monthly active users as of the last quarter. Facebook reported 500 million people using the Messenger app alone. Fortune released this week that Instagram users have surpassed Twitter’s 284 million active monthly users and is likely larger than LinkedIn, which doesn’t report active users but has a total of 331 million accounts. The service also announced this week that they are verifying accounts which will start with name brands and celebrities to ensure that Instagram remains a credible platform. Many of you may have seen this notification on your Instagram account. Instagram claims that this will most likely not affect your account if you have been organically acquiring followers. This will cut down on the spam comments and followers of fake accounts. 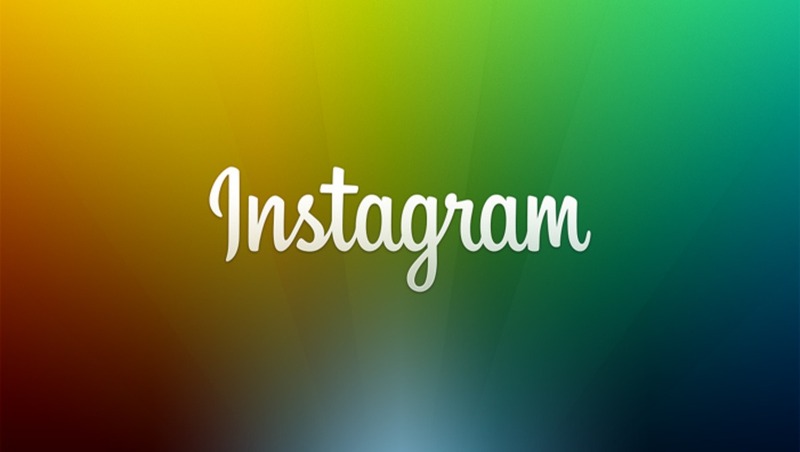 I believe 2015 is going to be a big year for Instagram. I anticipate more and more users to join, especially photographers, as Facebook business pages' organic reach continues to plummet. 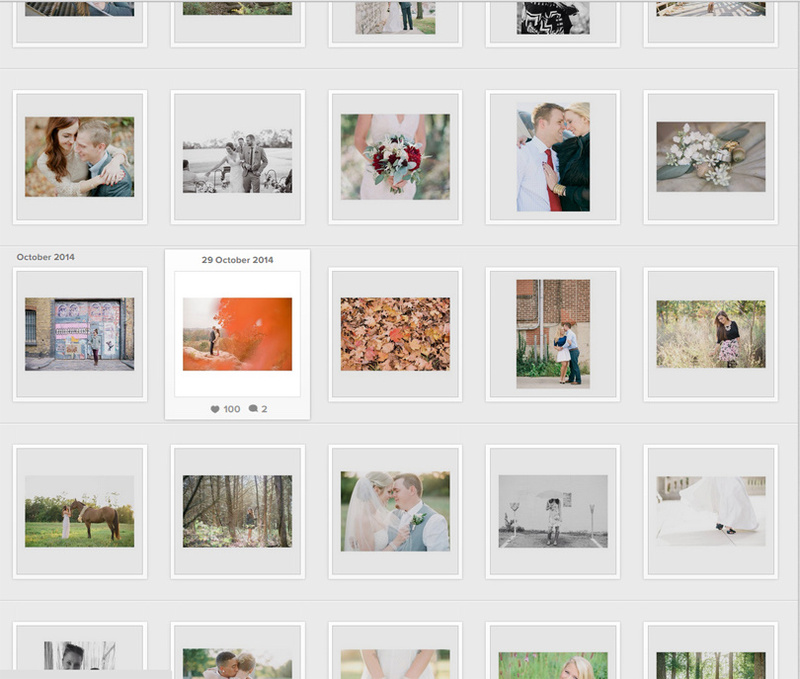 Lindsey Pantaleo is a wedding and high school senior photographer based in Central Missouri. glad they are cleaning up the spam! 50k followers and 15 likes per a pic does not add up. It was quite the week for Instagram indeed. I keep spotting the little message about spam followers in my news feed and its been an ongoing process for them for almost two years now. When I first got suggested they emailed me and said after my feature I would see a drop of followers which accounted for 2,000 or so of spam accounts. Interested to see how that will effect the majority of my followers now and how quickly they will be taking that into effect. Either way if you're a photogapher and youa re not using IG, time to get on the wagon! I have an IG acct, but it's not SLR friendly. You can't upload from PC and many users will comment critically when your photos are not iPhoneography. How does one really post IG as a photographer and still have "IG cred." I've never had anyone be critical of the hundreds of DSLR photos i've posted on IG. Maybe in the early early days of instagram. But not anymore. A lot of photographers, including myself, are posting their shots from their dslrs. I love to post from the road where I don't have wifi, all I do is edit on my computer then send a low res via my laptop's bluetooth. I have a workflow in Lightroom that saves the batch of images out to 2048x2048 and places it in my Google Drive folder (Dropbox would work too). I than just pull up the photo I want on my phone and use the "open in…" command to open Snapseed. Snapseed can then send to Instagram. I wish I could send directly from one of the cloud apps to Instagram, but it looks like that is not supported. Thank god! My account got spammed last month with over 10k followers overnight. Thanks to IG Exorcist I was able to dwindle that down to about 3k but I can't remove anymore. Noob question here. I get that it's better to have real people follow you, but if there are 2000 bots following you - so what? Is there a limit to how many followers one account can have? Can real people see that 2000 of your followers are probably bots? You are correct in one aspect...however if people figure out that you have purchased fake followers. Well it makes you look desperate and like an amateur. It's pretty easy to tell as well. If an account has 10K followers and each image gets 10-20 likes then it's obvious they don't have many real followers.